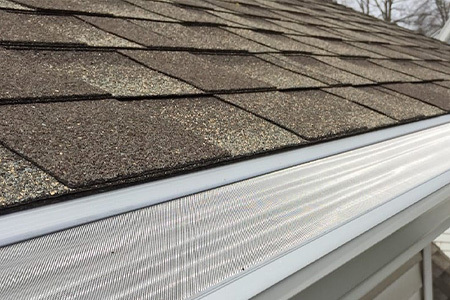 While other gutter protection products claim to offer exceptional results, GutterDome utilizes patented technology that makes it vastly more effective and durable, impenetrable to debris and pests, and proven to prevent ice dams. 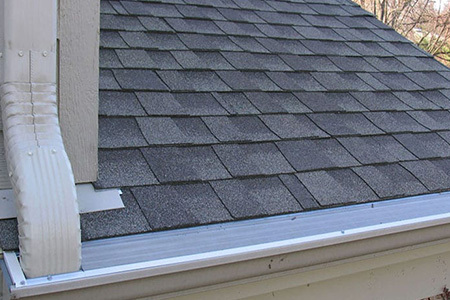 At Gutter Logic, we make the installation process easy affordable, leaving you with the peace of mind that you’ve cleaned your gutters for the last time. 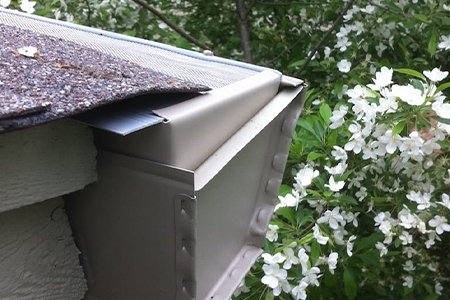 Whether you’re dealing with heavy leaves and debris, pesky critters or potentially dangerous ice accumulation, the GutterDome system has proven on countless occasions to provide reliable, long-lasting performance.  ladder-related injuries in America alone. 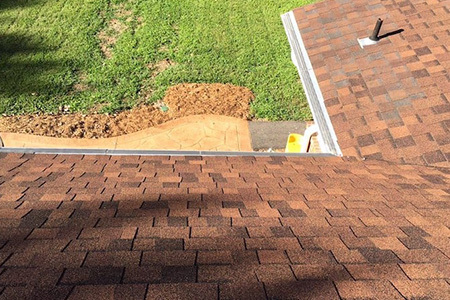 Our gutter protection systems remove the risk that comes with balancing precariously on a ladder and clearing gutters by hand. 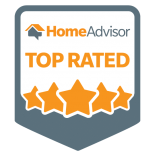 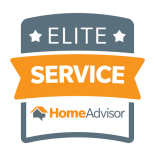  In fact, GutterDome products eliminate gutter cleaning for all-time!